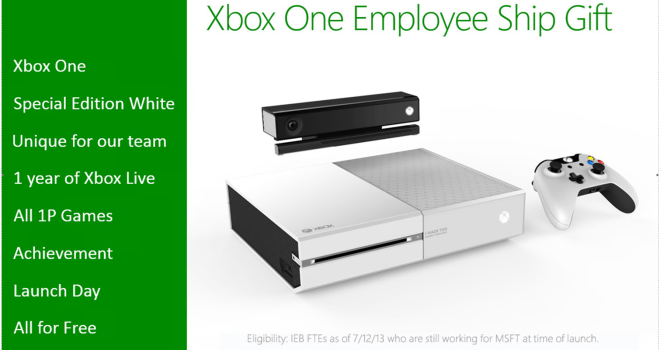 Thinking about buying the Xbox One this November? Wishing you could get one in white? 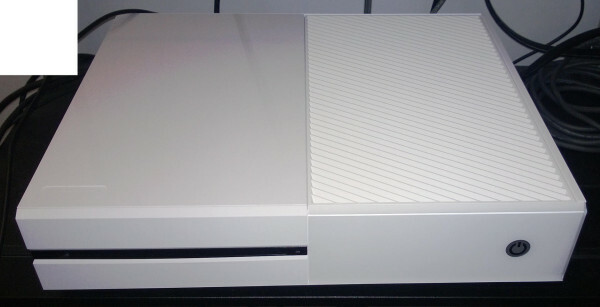 Well it looks like that won’t be an option for the masses, because Microsoft is taking care of their Xbox techs and giving them a free, super rare white Xbox One with a marking on the front that says, “I made this,” as well as Xbox Live, all single player Xbox One titles on launch date! This white Xbox One makes it look a lot more appealing in my opinion and less like a VCR, I hope eventually Microsoft does decide to make one in white later down the road, but for now, wish you were a Microsoft employee for the Xbox.